Are you missing out on virtual visitors? Communications technology has matured to the point that visiting a place virtually is now absolutely possible for most people. Are you ready to be more awesome than ever before? Drop in your digits and I’ll call you to find out about what AppCity can do to provide you with the unique and authentic competitive advantage your business needs. What are Networthy Mixed Reality Virtual Tours? A picture is worth a thousand words, a mixed reality experience (combining elements of virtual reality and augmented reality) is worth so much more. Immersive 360-degree photography, 360-degree video, directional sound, augmentation, and more awaits. 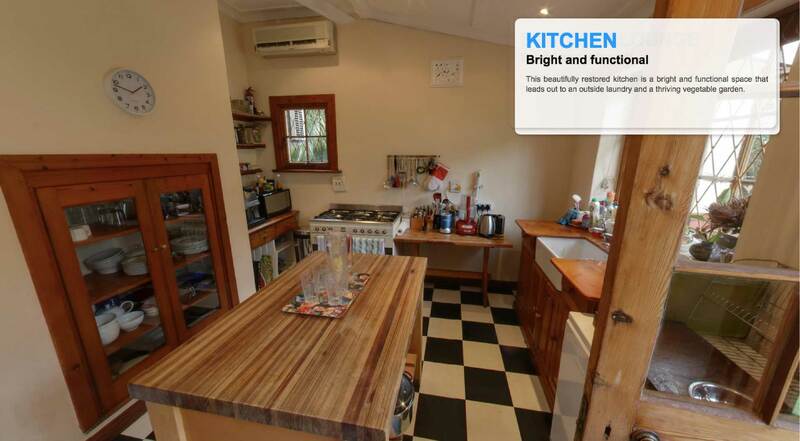 We can place info buttons in your virtual tour that people can click to see more details, images or order information. 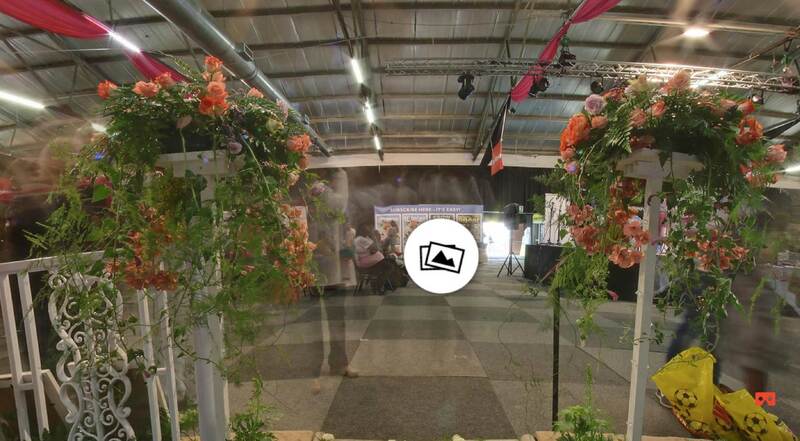 Once your mixed reality virtual tour is created, it can be shared on your social media, website, emails and even Whatsapp messages. The mixed reality tour looks good on all devices and will automatically update it’s settings when accessed through different devices. Your visitors might have valid suggestions that you want to implement into your video, the good news is that updates are very affordable. Mixed reality virtual tours can be configured outdoors on golf courses, estates, sporting facilities and nature reserves… and indoors of course. Want to show more than just what is in your shop/gallery/showroom? 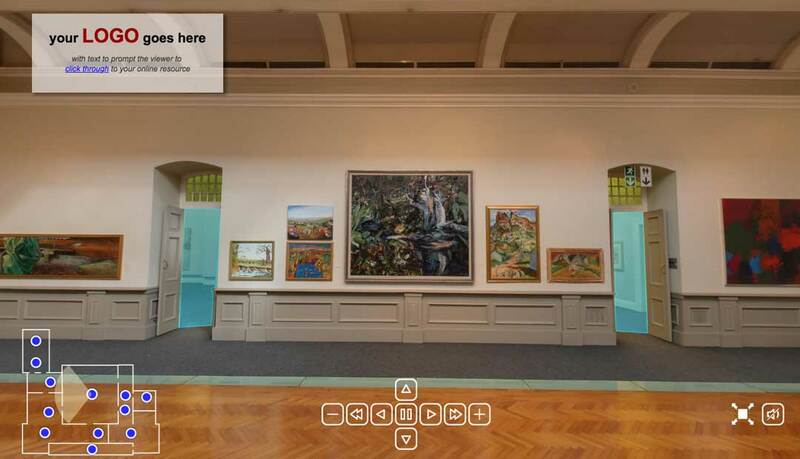 For this, we use galleries that open when an object is clicked on. Watch our 1-minute explainer video to find out more. It is becoming increasingly difficult to stand out from the crowd… our tours make it easy for you to gain a unique competitive advantage through giving your clients an interactive experience. 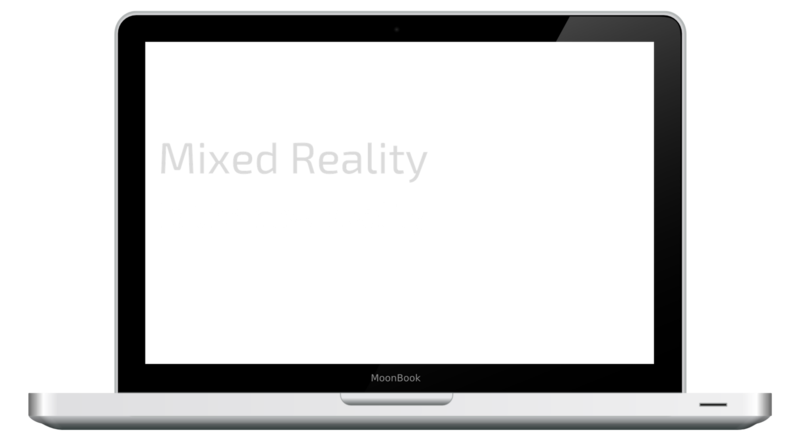 Mixed Reality virtual tours are a fresh, fun and interactive way to showcase your offerings. Step ahead of your competitors with a tour of your shop, showroom or gallery and invite new visitors from all over the world to come and browse your awesomeness. Networthy and AppCity have combine skills of some serious digital ninjas. Steve Jobs hit the nail on the head when he said, “great things in business are never done by one person. They’re done by a team of people.” Professional photographer, drone pilots, user interface specialist and digital marketing gurus come together to bring you the best mixed-reality virtual tours at affordable rates. Are you ready to join the Reality?